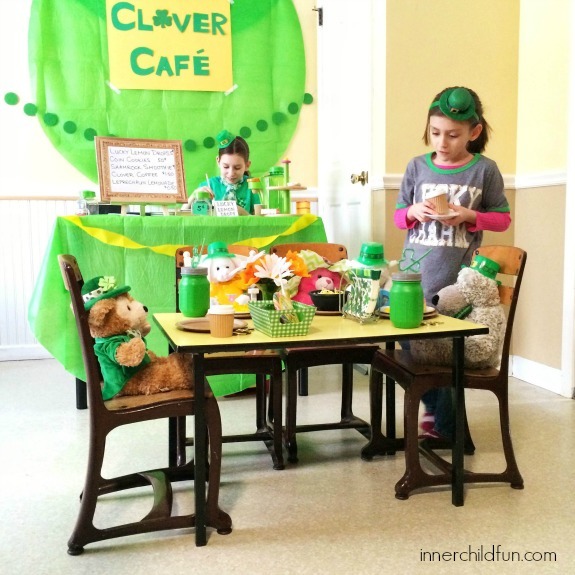 These St. Patrick’s Day activities for kids are a festive way to inspire plenty of imaginative play time fun with leprechauns, rainbows, and more! They all use common household items you probably already have on-hand. We even have a few free printables to make these St. Patrick’s Day activities for kids super EASY to do! Yay for simple, festive, and fun activities to do with the kids!! 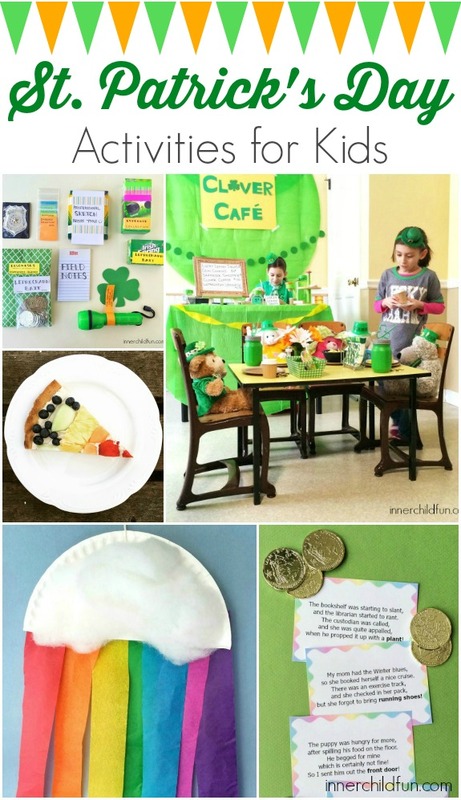 This idea for St. Patrick’s Day role play is festive and fun! Added bonus, you can easily sneak in some Math practice too. 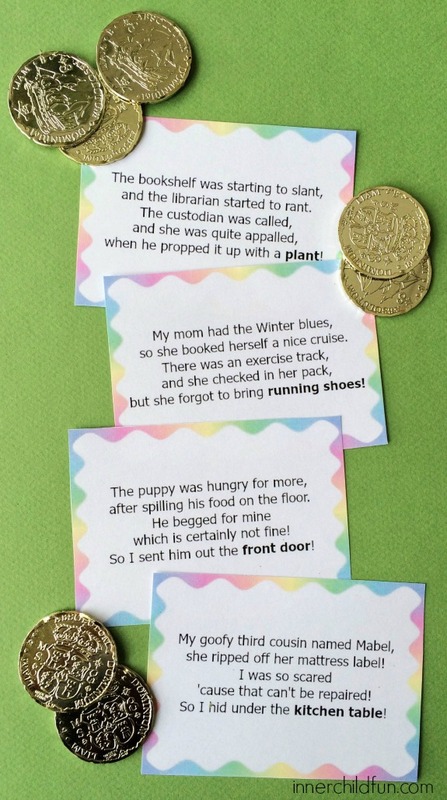 Leprechaun treasure hunt clues are a great way to encourage lots of imaginative play time fun! I have put together a free printable with these leprechaun treasure hunt clues to make it super easy to do this fun St. Patrick’s Day activity at home. 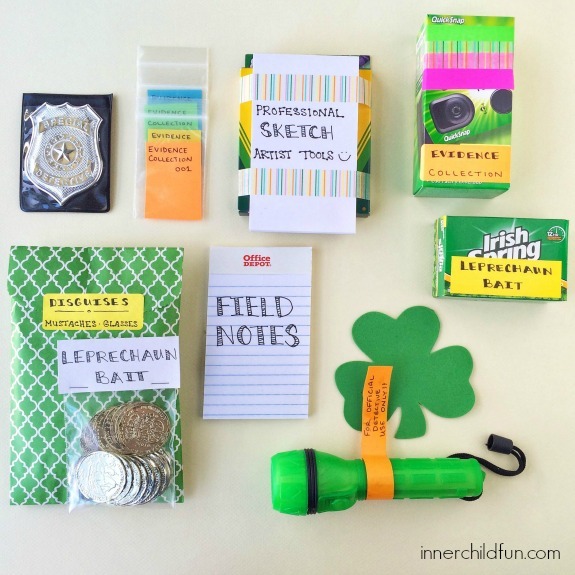 This DIY Catch a Leprechaun Kit would be a great surprise for any kid, and may encourage plenty of imaginative playtime fun too! 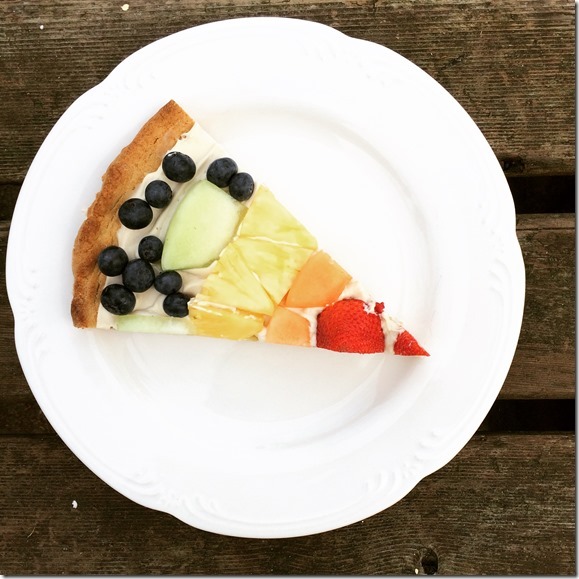 This Rainbow Fruit Pizza is a great way to encourage kids to try to eat a variety of colorful fruits. Invite the kids to join you in the kitchen for some quality time together while they prepare their own snack! 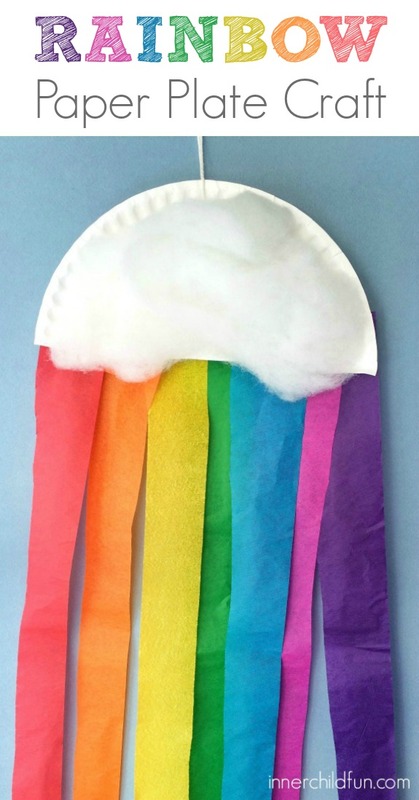 This colorful rainbow can be made from a paper plate, and just a few other common craft supplies you probably already have on-hand. Added bonus — it is sure to bring lots of smiles!